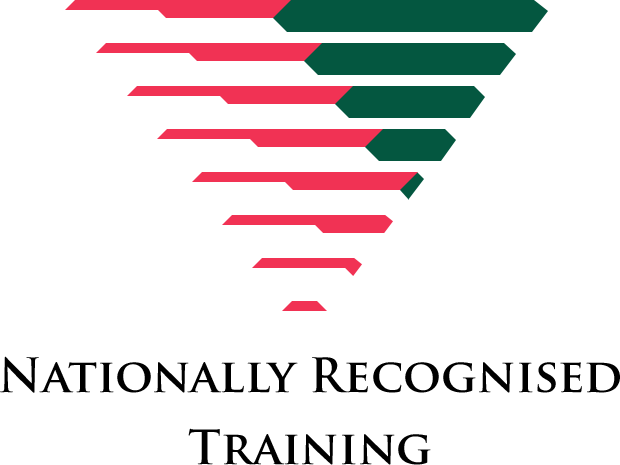 Ensuring you have nationally recognised civilian qualifications can help your transition. Consider RPL for this qualification today. No workplace runs without administration, and business is generally in reference to the use of technology and practices that support good operational outcomes. So, if you have exposure in the workplace where you were required to meet organisational outcomes and organise your work practices, then the BSB50415 Diploma of Business Administration is a suitable RPL option for you. Whether you have been in the military, police, emergency services, corrective services, health sector, security sector, or any number of the vast array of public sector positions, the CLET BSB50415 Diploma of Business Administration can help turn your existing knowledge and skills into a recognisable qualification. The CLET RPL Team can help you with the RPL assessment process, and this qualification is suitable for a large range of ranks and sets of experience. It is also a suitable qualification for those who have a background in business but have never achieved formal recognition of that experience. Apply for RPL today and see what your options may be. Q1. Are you aware of the employment opportunities if you hold this qualification?